Entertaining? Try this ooey, gooey, melty appetizer and prepare for compliments. Cut just the top rind off the Camembert wheel. 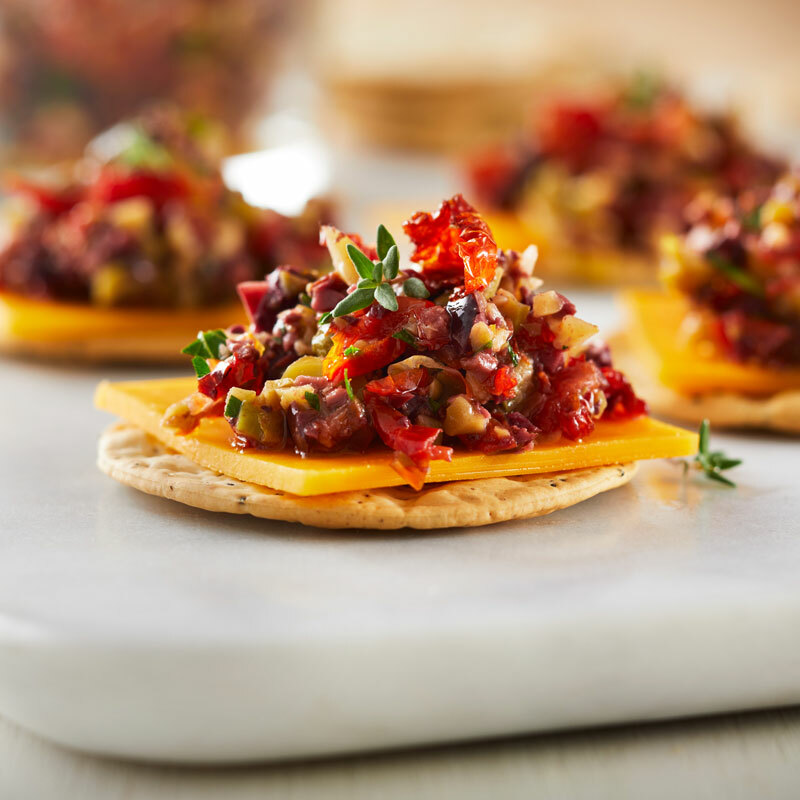 Spread the Indian NatureSweet® Twilights™ Tomato Chutney onto the exposed cheese, and sprinkle with chopped candied walnuts. Roll out the puff pastry sheet and cut a 10-inch round. Place the round over the Camembert wheel with the chutney side facing down. Combine the egg and water to make an egg wash. Brush the edge of the puff pastry with the egg wash, covering at least an inch from the edge of the pastry. 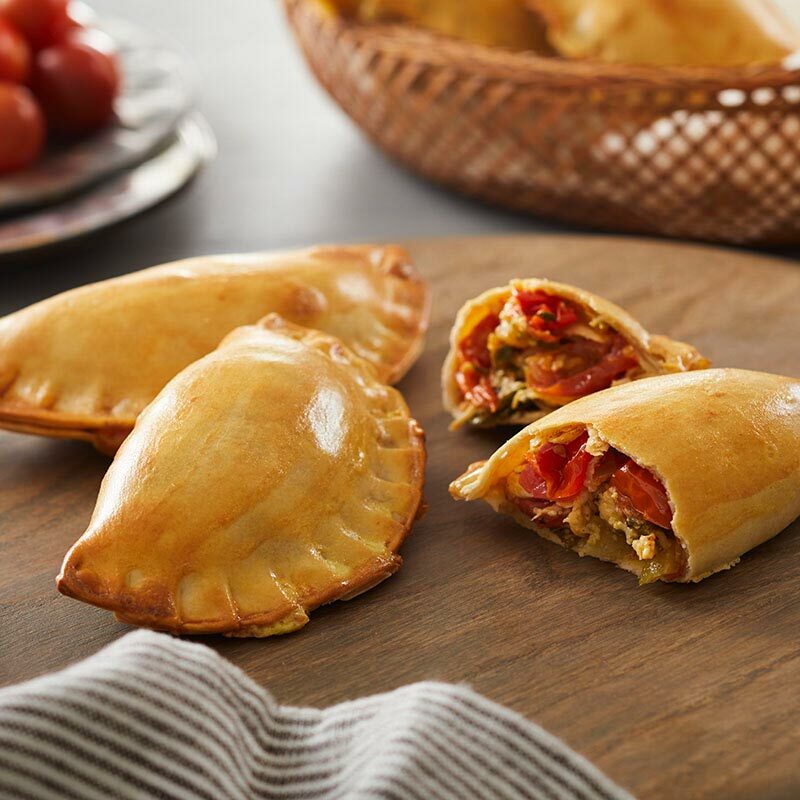 Fold the pastry around the cheese, enclosing it by crimping the edges all around. Flip the wheel over and cut little vent holes in the top. Turn the wheel over on a baking sheet so the crimped side is down. Bake until golden and puffed, about 50 minutes. 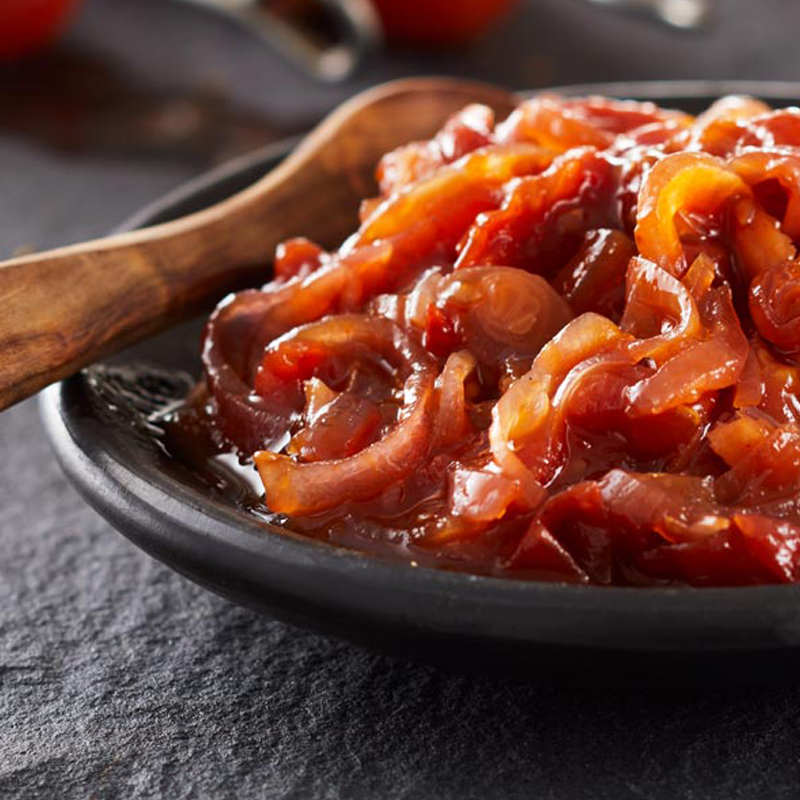 Serve garnished with the additional Indian NatureSweet® Twilights™ Tomato Chutney and candied walnuts.